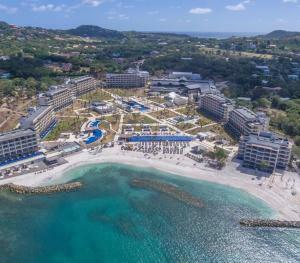 Ideally located in the heart of Rodney Bay. Coco Kreole is within walking distance to over 15 restaurants. This 20 room hotel is a mere 200 yards away from one of the best beaches on the island, and 1 15 minute drive from the capital, Castires. A shopping mall, two banks and the island's only 18 hole championship golf course are also close by. 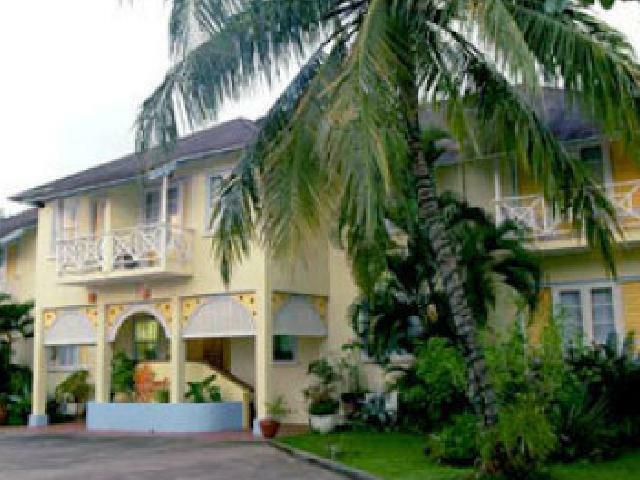 An intimate 20 room hotel located in the heart of Rodney Bay, within walking distance to may restaurants.